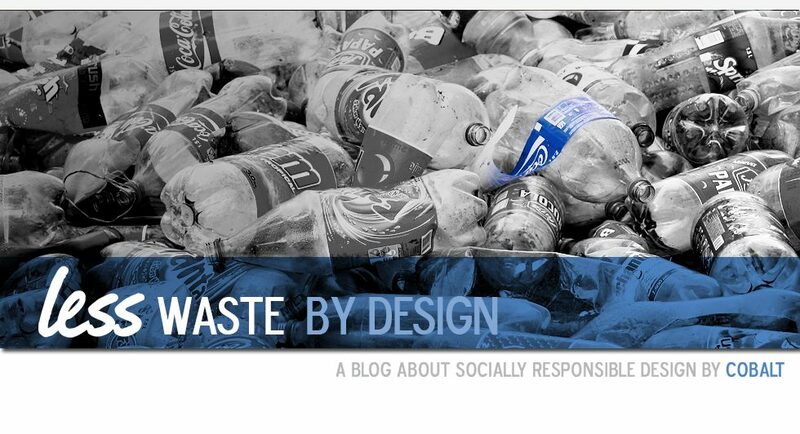 less by design | Less waste. Less hardship. Less resources. Virtually every product you see on store shelves has been designed to capture your attention, appeal to your sensibilities and entice you into spending your hard earned cash. Everything from bug spray to dog food to discount chocolate sits on their designated shelf-space, screaming to be picked up by you, the potential consumer. But, while we’re so preoccupied with the designs of packaging and products placed before us, it’s easy to forget the most devious design of all- the design of the shopping centre itself. Such a simple, yet effective idea. The Altered:Nozzle is the type of product that can change the world. Quite literally. I’m not being melodramatic either. Well, maybe a little. But seriously, this is an important product in water conservation. Not only can it reduce domestic water use by 98%, when compared to ‘standard’ taps, but it also retrofits so there’s no need to throw the old tap into landfill. Has technology had a detrimental impact on society? I think this is a highly contentious question but an important one. There is no denying that technology has driven social change. We no longer talk to strangers on the train or ask for directions in the street. Instead we are too busy with our heads down looking at a screen, absorbing new information at lightning speed. And there is no real need to converse anymore, Google can answer almost any question and is accessible anywhere at anytime. But, for all the negative impacts that one might feel the popularization of technological gadgetry has had, there are amazingly positive ones too. After all, the mainstreaming of technology has meant it has also evolved at breakneck speed. And these advances have then filtered down into less glamorous, more deserving areas on human existence. Areas that only serve a minority of our population but of which the impact on daily life is huge. Enter stage right, the ReWalk exoskeleton; a device that enables people who have suffered paraplegia (spinal cord injury resulting in impaired function of the lower extremities) to stand and, amazingly, walk again. Having lived in a mud hut in rural Uganda for almost a year, I understand the difficulties of cooking without power and with a limited, ‘dirty’ fuel source. I cooked on a ‘sigiri‘, a metal stove fuelled by charcoal and often ignited with the use of paraffin. Even though I chose to cook outside to reduce my intake of smoke, the fumes generated from this style of cooking were pretty intense and for some foods, such as beans, it would often take many hours to cook. It’s not surprising then that the World Health Organisation (WHO) attributes more than 4 million deaths each year to illness from indoor air pollution. 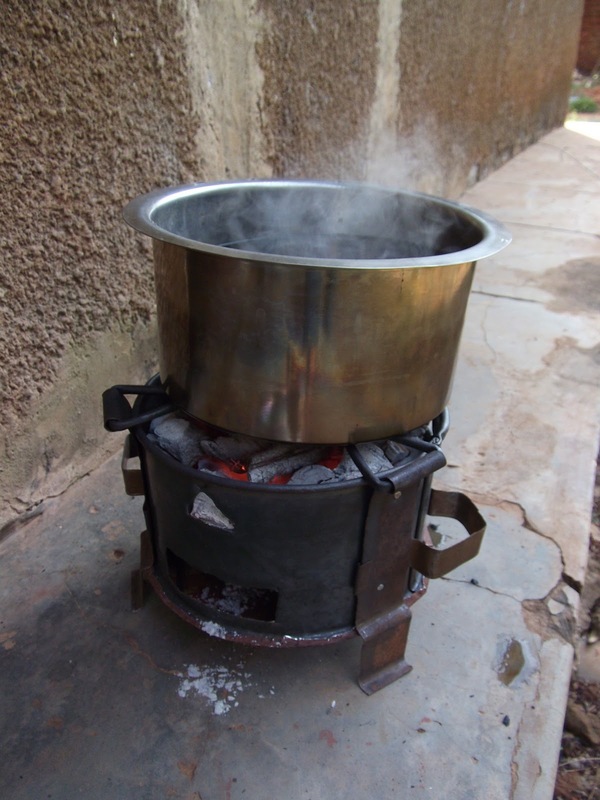 Air pollution caused by cooking with solid fuels such as charcoal and fuelwood. In fact, my experience led me to redesign the ‘sigiri’ to ensure smoke was directed away from the user. However, another recent design also helps to decrease the amount of indoor air pollution caused by cooking. This product is called the WonderBag and is basically a power-free, portable slow cooker. Designers aspire to produce products that will last. But in reality, we know that markets change and products are increasingly and rapidly superseded by newer and faster models. We therefore need to be mindful and plan for end of life, material consumption and design for disassembly. This expiry timeline applies to all products, including large ones like cars. I recently decided to acquire some new skills and take on a challenge by reviving a 1961 Morris Minor. This car has a great design story and is a great example of early 1950’s styling. But it is 55 years old, has a bit of rust and a non-functioning engine that (if running, which it is not…) has less power than most current motorbikes. Not to be discouraged, the important thing is that it has the ‘potential’ to be revitalised into a product (skills allowing) that should live on for another 50-odd years. Many products of our era will have little chance of having a 10 year lifespan let alone 50, so the fact that this little car has endured for so long is an impressive feat already. Virtual Reality (VR) has historically been associated with gaming and perceived as a tool for leisure. So it is great to see the technology being used to improve lives and not just embellish them. Such is the case with the recently launched app EDIE, which enables users to experience the impact of dementia from the point of view of the person living with it. It’s an important tool in increasing awareness of and empathy for people living with the heart wrenching disease.